South Africa’s broadband market has come a long way since Telkom launched its 512kbps ADSL products in 2002. 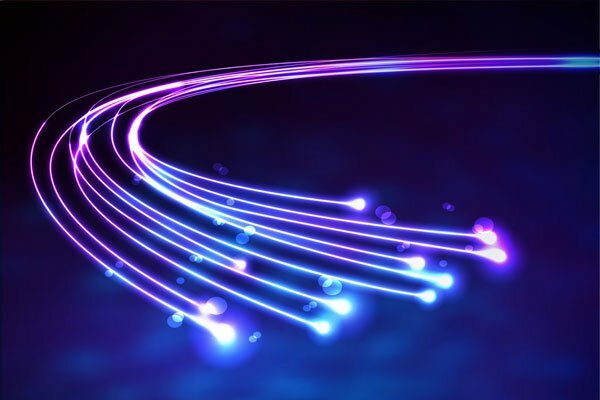 Users can now enjoy 1Gbps fibre, while wireless broadband speeds in excess of 500Mbps were recently achieved by Vodacom. New developments are also breathing life into copper, with Openserve achieving 900Mbps on short copper loops. See how much you know about the South African broadband market by taking the quiz below. 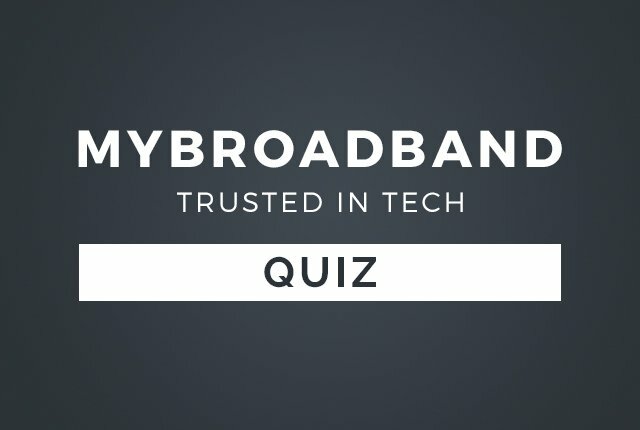 Test your South African broadband knowledge. 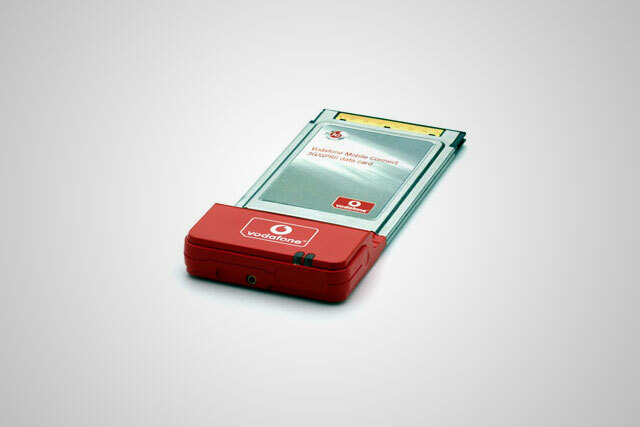 Which company launched the first mobile broadband service in South Africa? 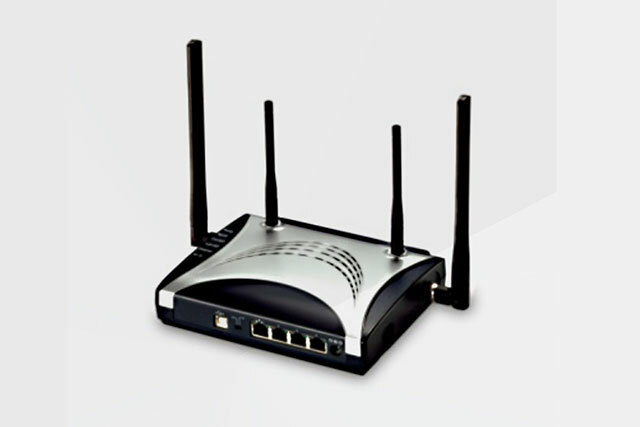 Which operator launched fixed wireless broadband products in 2008 using CDMA2000? When did Telkom launch its first 40Mbps VDSL products? 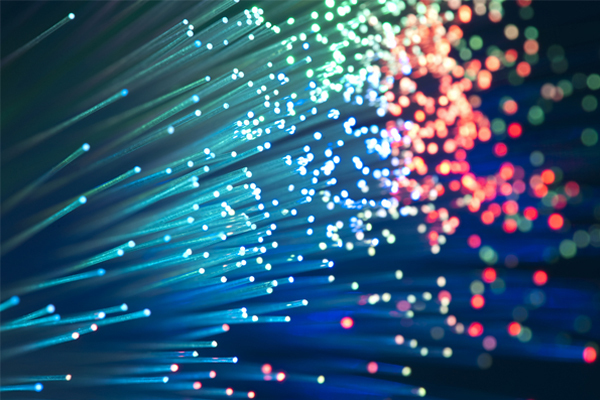 Which fibre operator launched South Africa’s first 1Gbps fibre-to-the-home products in October 2014? 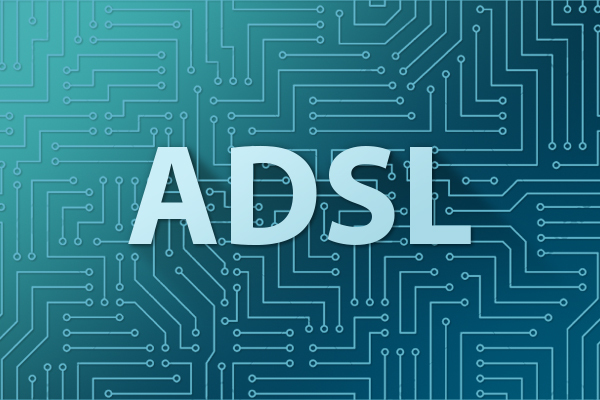 Which Internet service provider launched the first affordable uncapped ADSL service in South Africa in March 2010? 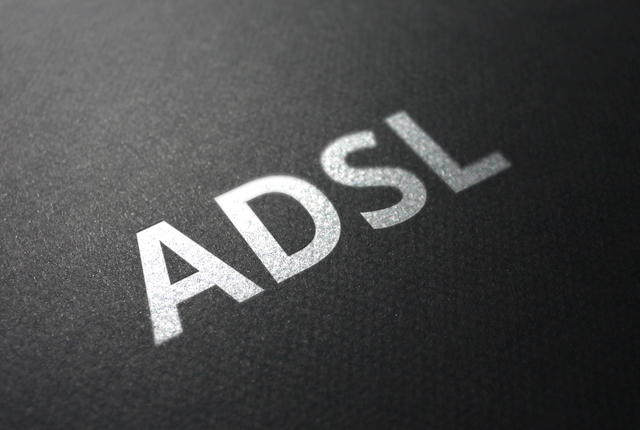 Which Internet service provider launched the first capped ADSL products where 1GB of data cost less than R30? 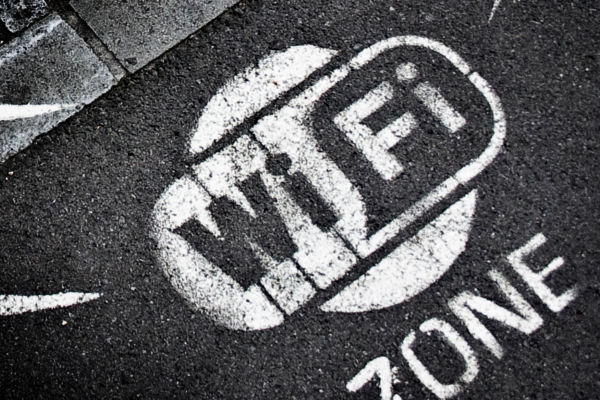 Which Internet service provider currently offers a 400Mbps fibre-to-the-home service for under R600 per month? 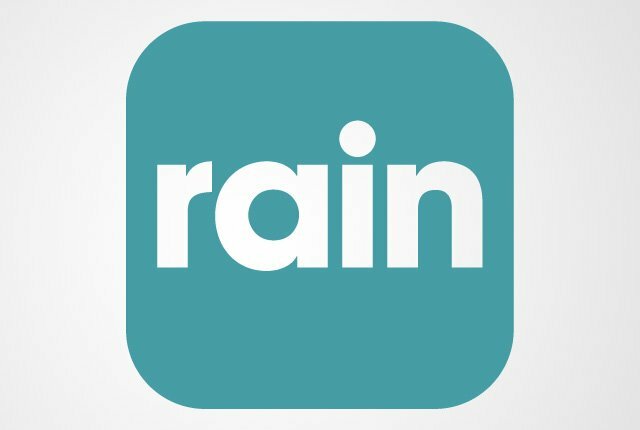 Who is behind the recently-launched Rain, which is rolling out an LTE-A network in South Africa? 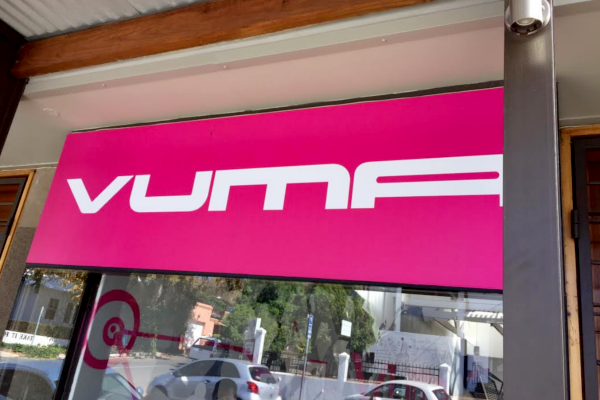 Which of the following speeds is NOT available on Vumatel’s fibre-to-the-home network? Which company is South Africa’s largest open access Wi-Fi infrastructure provider, and largest mobile data reseller across three GSM networks?